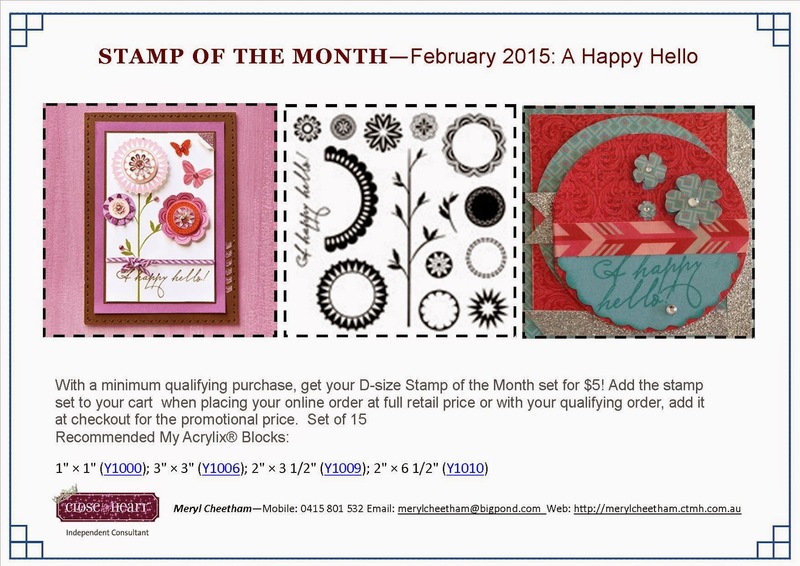 Join Mez's Craft Club and be rewarded with a monthly Workshop on the Go. Check out the range of current Workshops on the Go! 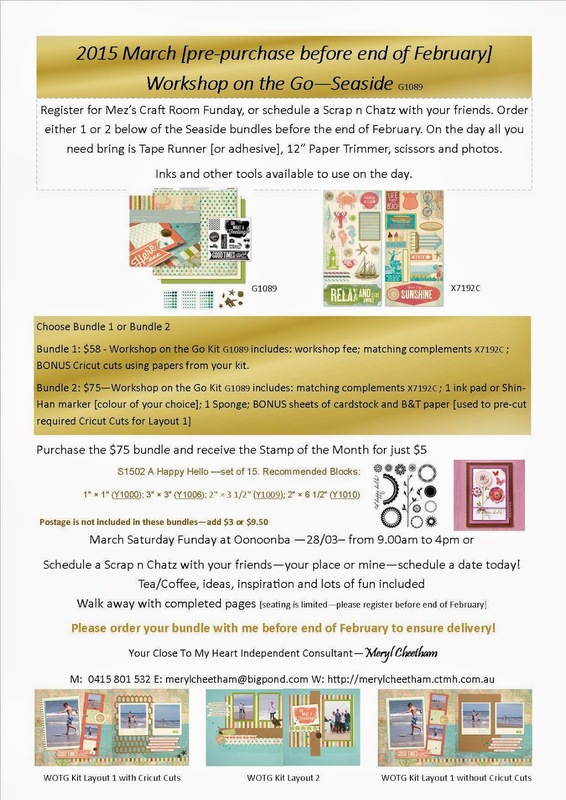 For March - Seaside is the chosen kit and will need to pre-ordered in February.